A B+B SmartWorx customer operates public lighting all across the Czech Republic. 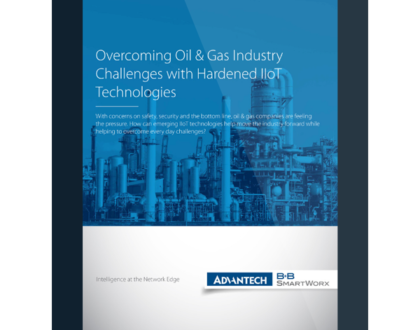 They knew that they could cut operating expenses by remotely monitoring and controlling lighting in real time. Equipping the streetlights with photoelectric sensors would cut power usage, and the bulbs would last longer. Remote sensors could monitor bulb health, making it possible to dispatch maintenance crews more efficiently. But communicating with the streetlights presented some challenges. 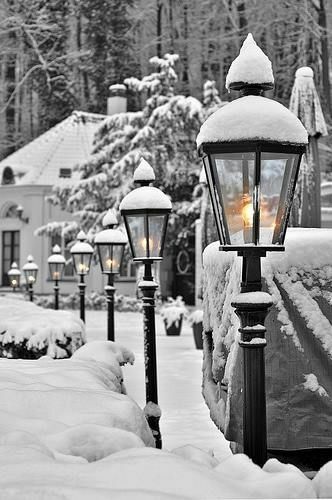 The lights were located all over the country, and many were installed to enhance security for single users on commercial and residential private property. How could the sensors report to the control center and receive instructions in return? Every project has different requirements for range and bandwidth. In this case, there was no need for the massive bandwidth associated with fiber optics. B+B SmartWorx noted that installing and maintaining a fiber cable network would be enormously expensive and quite unnecessary. Instead, we suggested making use of the cellular telephone networks. Cellular networking would provide ample bandwidth for the application, as well as the necessary range. We equipped the remote locations with our ER75i cellular routers. 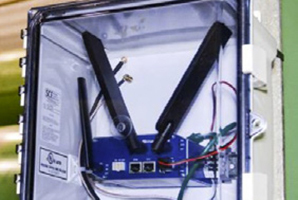 The routers provided Internet connectivity for the remote sensors and allowed them to communicate wirelessly. Where lights were clustered close together, the routers could create a local area Ethernet network, and a single router could manage the entire group. If desired, the routers could also provide connectivity for additional equipment, like security cameras and motion sensors. 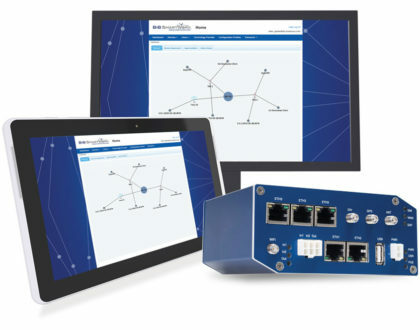 The ER75i router not only provides connectivity and control for remote devices, it can also be configured with custom scripts to support custom functions. Users may develop these with Linux, C, C++ or the Python language, although Linux is recommended. B+B SmartWorx also provides a downloadable library of these scripts and users modules, like our Modbus TCP to Modbus RTU module, which allows Modbus RTU data to flow over TCP/IP networks. The cellular networks are not proprietary, of course, so the ER75i simplifies VPN tunneling with our SmartCluster VPN server. Smartworx Hub™, our device configuration, diagnostics & management platform, lets users manage and configure any or all of their B+B SmartWorx routers from a single location. It displays your entire device population right on your desktop. SmartWorx Hub not only saves you time and money after devices have been installed, its Zero Touch Provisioning feature can dramatically reduce the cost of the installation process itself. When a new, unconfigured device is installed and powered on, it will automatically download its initial configuration and application code from the central provisioning server. This means that new units can be installed by electrical contractors who possess no specialist knowledge of any kind. It also means that new devices can be installed at any time.